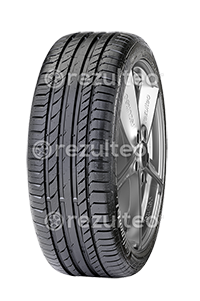 Find the right sports tyres for your 4x4 with rezulteo! Loved for their extreme performance, sports tyres prioritize excellent grip and responsiveness on corners, like the slick or semi-slick tyres specially adapted for circuit driving. Brands with a global reputation offering a high level of performance across all their tyre ranges.